There are three world class Enterprise Areas in South Gloucestershire (between Bristol and Bath) that serve our key industry clusters. These form part of the West of England Local Enterprise Partnership priority sectors. Our Enterprise Areas benefit from simplified planning, increased global marketing to maximise your opportunities of scope and readily available development opportunities with increased infrastructure investment. 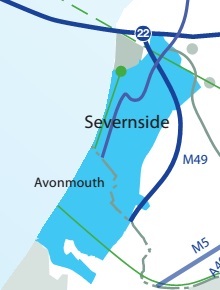 Avonmouth Severnside EA straddles both Bristol and South Gloucestershire and is an ideal location for large scale B8 warehousing and distribution companies to locate and now with a new M49 motorway junction on the horizon, locate here to unlock your firm’s potential to serve 75% of the UK population within a 4 hour HGV drive time. 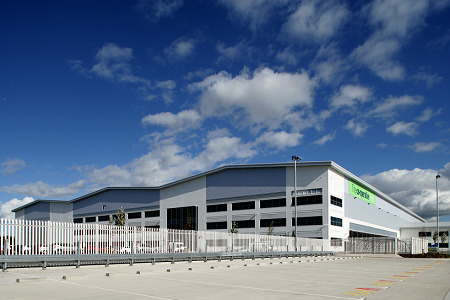 Current occupiers already include Tesco, Farmfoods, Asda and Co-op. 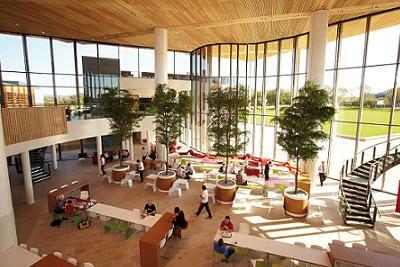 Filton EA is centred around the vast and historic advanced engineering and aerospace cluster, which consists of tier 1 manufacturers supporting an array of local supply chains. 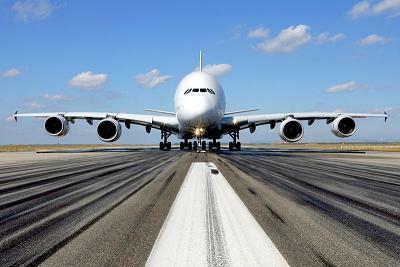 Coupled with a world class talent pool and availability of new developments, its no wonder that Filton is aiming to be the European powerhouse for the aerospace industry. Locate and invest here to propel your firm’s growth potential. 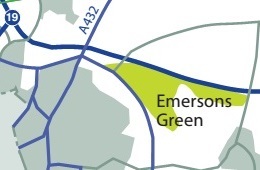 Emersons Green EA specialises in hosting businesses from the digital, creative and micro electronics sectors and is already home to the Bristol and Bath Science Park, strategically and conveniently located between the cities of Bristol and Bath. Nestled amongst green open space and a well connected road network, Emersons Green is synonymous with innovation and entrepreneurship. You are invited to explore.